We are looking for a part or full time certified rehabilitation veterinarian. Please contact Dr. Hauck for more information and to schedule a time to speak with her about the position. 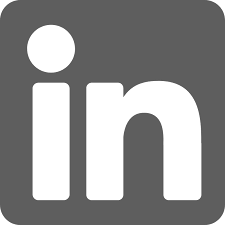 Please follow our LinkedIn page for career updates in the future. We are looking for a part or full time rehabilitation technician or assistant. Ideal candidate should be CCRA certified, but we will also consider a CVT with on the job training, or a CVT with a strong interest in rehab as we have CRI instructor on staff. Thank you to the educational organizations that support acupuncture and wellness therapies in veterinary medicine! We are very grateful for the knowledge and skills you pass along. If you are interested in learning as a professional, please visit these organization sites for more information.